The Climate Youth Initiative focuses on engaging the younger generations in the climate change discussion to better understand the issues. It aims to develop their knowledge and increase their capacity so the youth can get involved the with practitioners, policymakers and researchers. 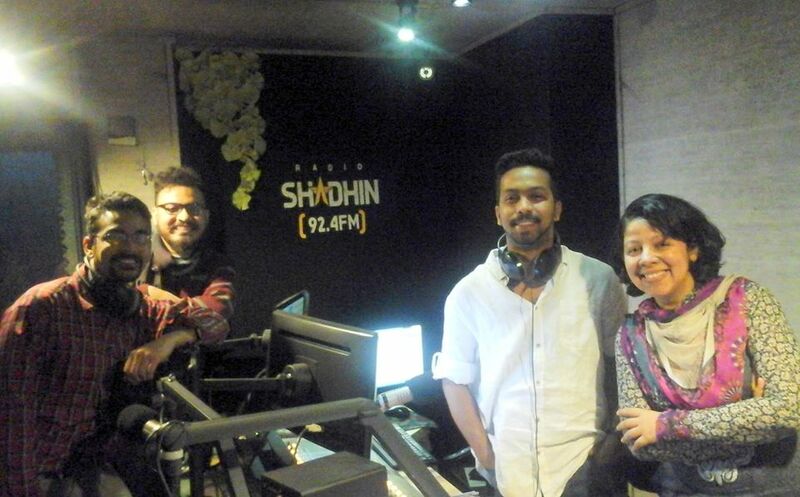 The initiative aims to enhance the capabilities of the youth of Bangladesh in order to become a more effective stakeholder and be able to express their unique concerns to a wider audience, at a higher level. 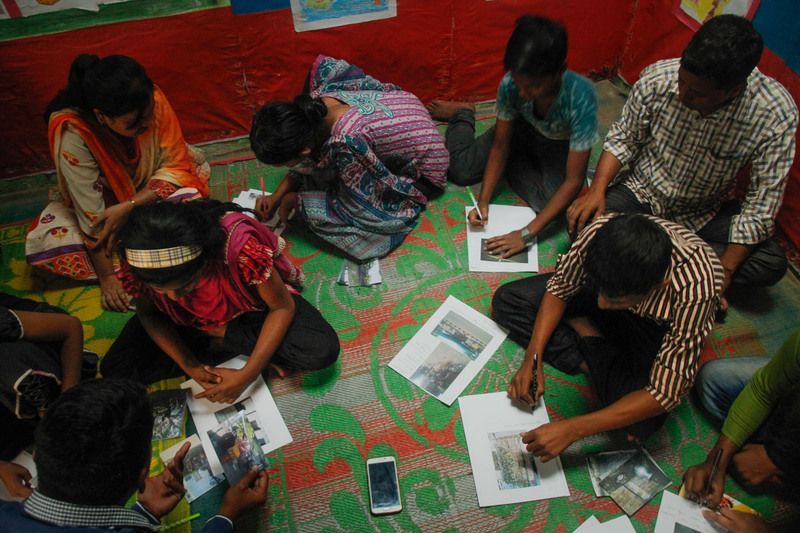 USAID is helping to address the underlying factors that weaken Bangladesh’s capacity to express its voice and desire for progress and stability, in the region and beyond. The “Youth Policy Report 2012” of USAID points out their goal as to improve the capacities and enable the aspirations of youth in Bangladesh. 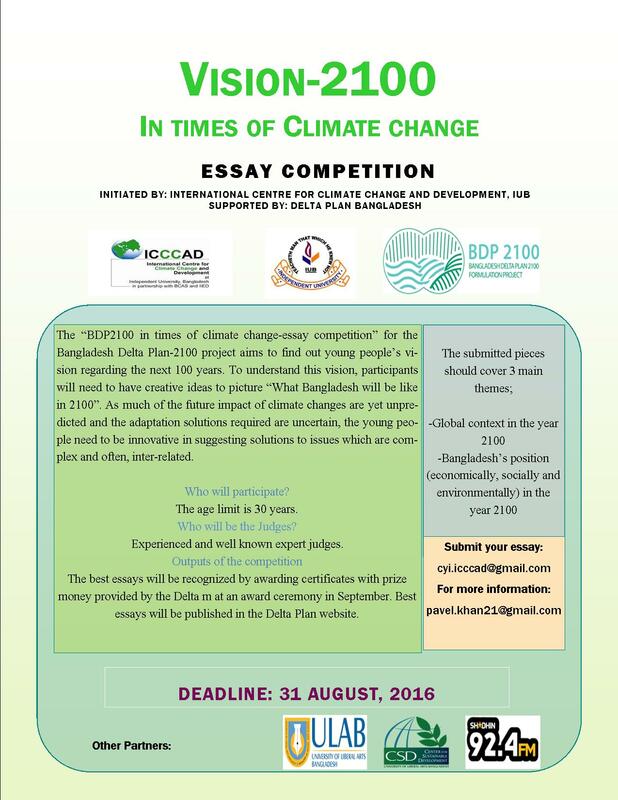 The Climate Youth Initiative aims to provide a knowledge platform and leaning-hub for the youth of Bangladesh in order to help them effectively contribute to policy-planning, and to benefit from more stable and collaborative learning experiences. 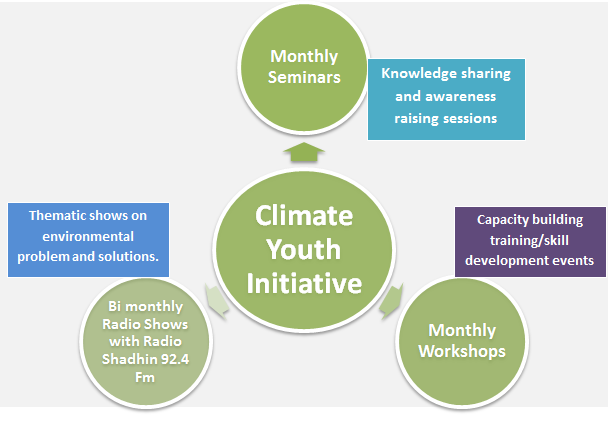 Climate Youth Initiative conducts different discussions sessions and training workshops. Seminar Series: The target of the monthly seminars is to disperse knowledge and experience of climate change research and other related issues to the young people, especially university students. 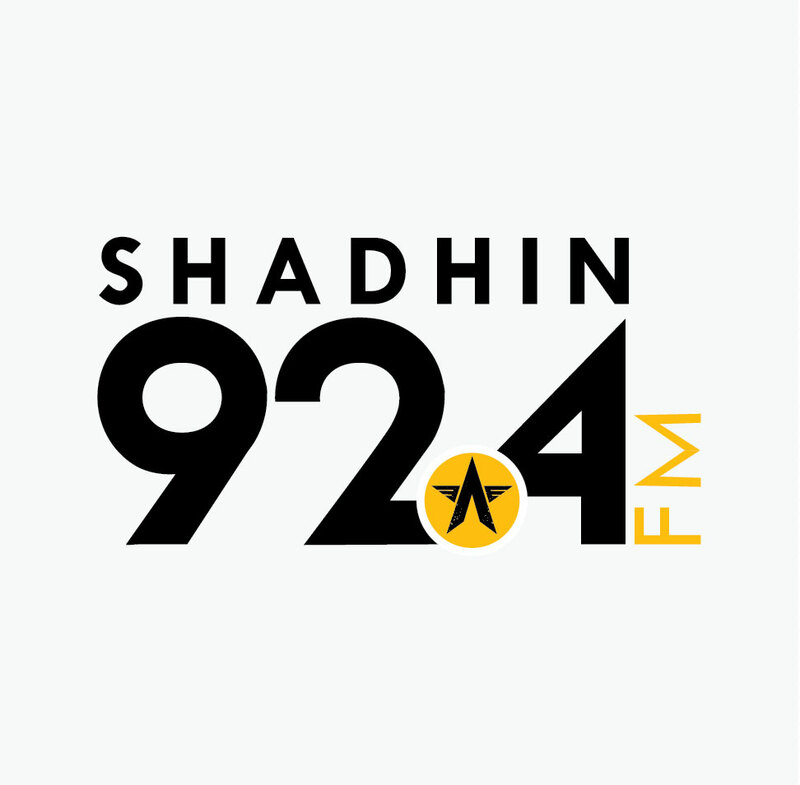 Radio Shows: The bi- monthly radio show is aimed at attracting young people (and other public members) who don’t attend seminars/workshops but prefer to gain their understanding from other platforms. The benefit of using a radio show is to be able to reach various age groups, locations (local, city, national) and members of the public, irrespective of backgrounds and discipline. Workshops: The objective of providing skill development training to the young generation is to prepare them to tackle the various impacts of climate change. Capacity building can be done through research workshops, photography training, writing articles, networking etc. Youth Conference: The inspiration behind the Youth Conference is to provide a platform that allows youth-based and interested Organizations to share their experience with a national and international audience. This event is a stepping stone toward mobilising national actors to effectively understand, address and engage with international platforms and negotiations – e.g. UNFCCC COP and SDGs. This conference will be organized at the end of the project.